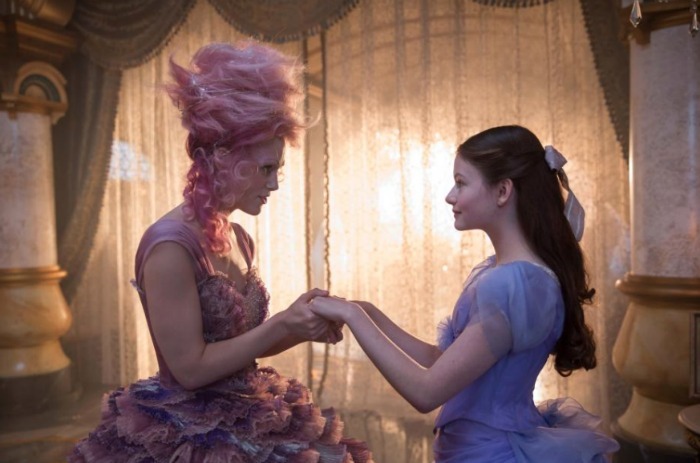 Yesterday I shared with you my time in LA at the World Premiere and Red Carpet event for THE NUTCRACKER AND THE FOUR REALMS. As you can image, it was all things Disney magic and a true celebration of this film. Today I’m sharing with you my thoughts on this film, who should see it and what I loved (or didn’t love) about it. As a dance mom, I knew that this would be a film that my daughter would want to see. Misty Copeland (plays “The Ballerina” in the film) is such a huge inspiration to young girls and her role in this movie was such a powerful statement in regards to following your dreams. For that reason alone, I knew that we would be seeing the movie, and I have to admit, the way that Disney incorporated her into the plot line was brilliant and beautifully done. She doesn’t have any speaking parts, but that’s what makes it truly magical, in my opinion. I’ll be sharing my interview with Misty Copeland soon, so please stay tuned for that. Another reason that I love this film for young girls is because lead character Mackenzie Foy (“Clara”) puts on such a fantastic performance in this movie. She plays the part of a Clara so well. Clara is an unapologetic young inventor who possibly “spends too much time in the attic” tinkering and inventing after the passing of her dear mother. 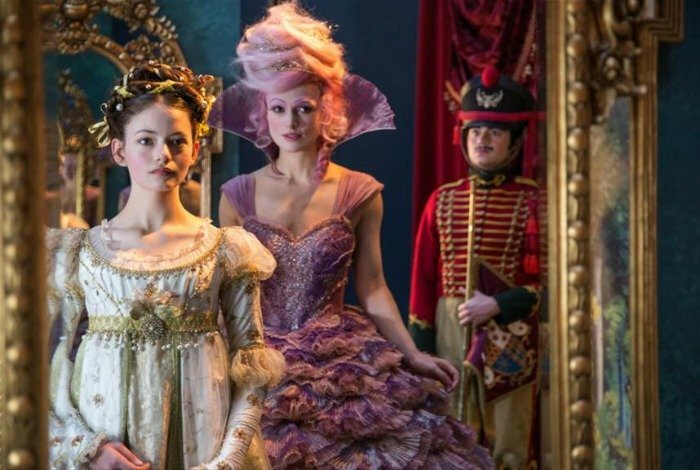 If you are familiar with The Nutcracker storyline then you might enjoy the twists and turns that this movie takes in the re-telling of a classic, but that’s another thing that I loved about this movie. 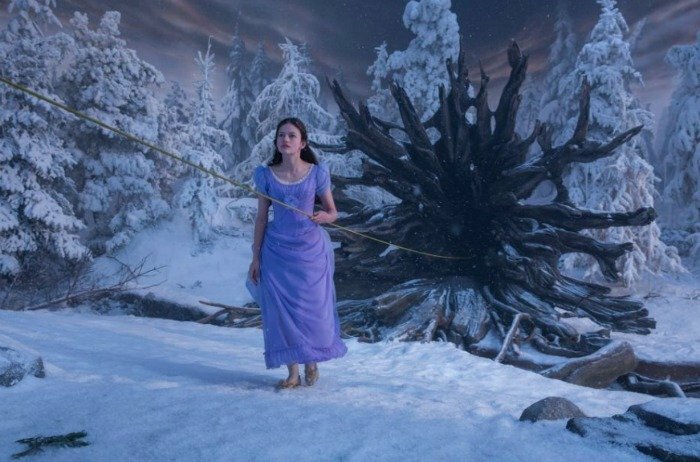 Even if you have never heard the story, this movie can stand on it’s own and tell a very magical and whimsical tale with a strong and powerful message. Morgan Freeman fans! You will adore him in this role. I did. 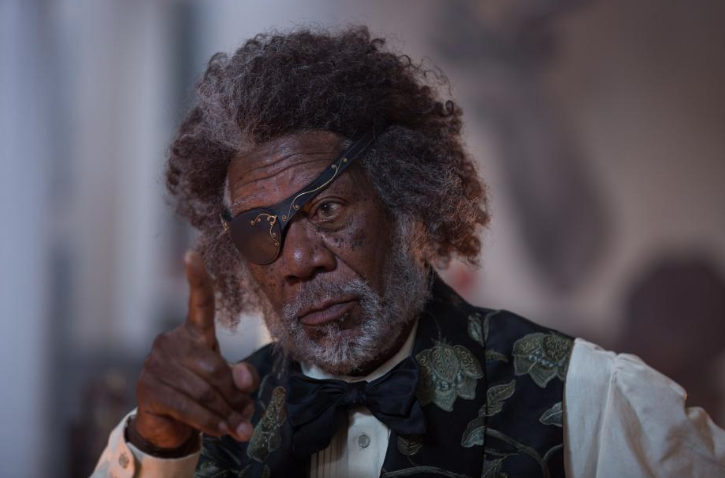 Such a strong and amazing character (he plays Drosselmeyer the toymaker) and I felt like his support of Clara throughout the film was very endearing and added so much to the story. All such timely messaging and mothers might find this movie and storyline especially moving as what Clara is looking for throughout the film ends up being exactly what her mother had wished for her all along. theatres everywhere TODAY, November 2nd! 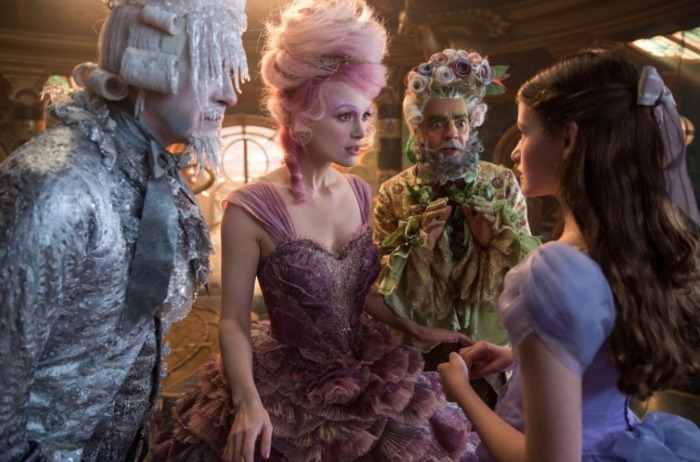 « The World Premiere of THE NUTCRACKER AND THE FOUR REALMS!